SPURS is the most vital fundraising event for the Pegasus Project, the money raised comprises over 60% of our operating budget. That’s one fun AND important evening! And YOU make it all possible. Because of you, the Yakima Valley has more smiles, more first words, more first steps, and for many the impossible becomes possible here at the Pegasus Project. 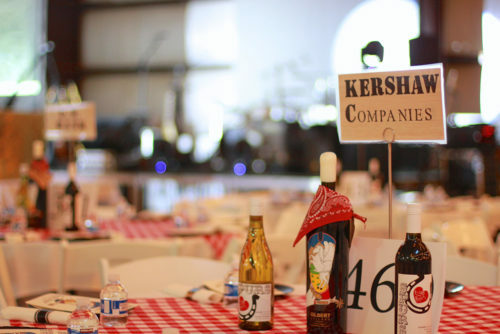 Please join us this year as a SPURS table sponsor. As a $3,000 sponsor you will receive a table of ten at the event, and recognition in numerous forms of advertising, as well as our most sincere and endless gratitude!